Dragon Quest fans, your time has come. During today’s Nintendo Direct presentation, the platform holder confirmed Square Enix is bringing two much-requested 3DS titles west. Dragon Quest 7: Fragments of the Forgotten Past will launch in early 2016, while Dragon Quest 8: Journey of the Cursed King will drop later in the year. The two are enhanced ports of classic era games. 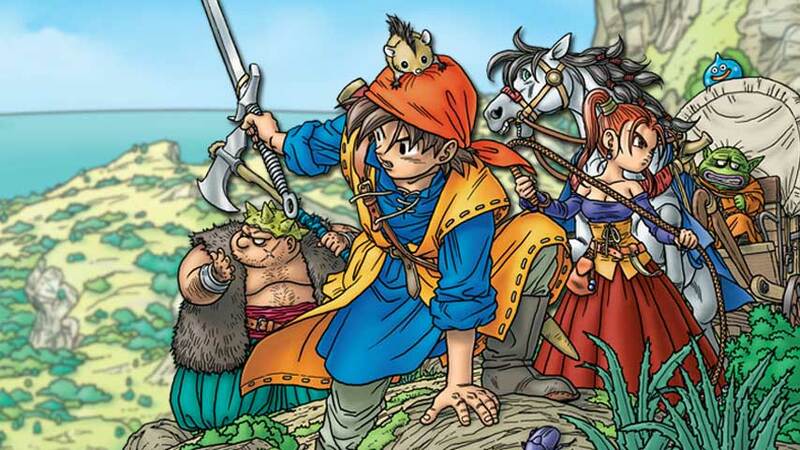 Dragon Quest 7 dropped on PSOne in 2001, but never made it to Europe. The 3DS version released in Japan 2013. Dragon Quest 8 is a little more recent, having launched on PS2 in 2005. It enjoyed a broader western release, and the 3DS version only hit Japan earlier this year.